Britainís homes are generally less pricey now than they were at the housing marketís peak in 2007, with London the exception as affordability within the capital seems to be fast becoming a mythical notion, according to new findings from estate agent Hamptons International. Hamptons Internationalsí report specifies an ëaffordability indexí, which the estate agent based their findings on. Hamptons took both householdsí cost of living and escalating property prices into consideration when calculating their index, which is dependent on someone putting down a 15% deposit. Households outside the capital are in a stronger financial position now due to the lowest mortgage rates seen since records began, and the cash saved as a result of this overshadows the funds left over following expenditure of household bills and other essentials. On average, a UK household had roughly £60 less disposable income, after the ëcost of livingí is accounted for than they did at the start of the financial crisis. Yet, the same household is enjoying a £300 saving on housing costs than it would have in 2008 due to lower mortgage rates. The report shows that a family with both parents working full time would have 66% of their income remaining following essential expenditure and mortgage repayments, but a family which has one full time and one part-time stipendiary would be left with just 42% of their monthly income. However, it is first-time buyers that take the most sizeable hit to their disposable income after essentials and mortgage repayments are accounted for, left with only 38% of their monthly income. Fionnuala Earley of Hamptons International said: "Until now, no measure has taken into account the cost of living when assessing how affordable housing is. "Today, there is less left in familiesí bank accounts at the end of the month to service a mortgage, save for a deposit or spend on non-essentials. "But even so the ability to buy across the country has improved since the start of the recession, when both house prices and interest rates began falling. Only in London is it worse than it was before the crash." According to a recent report from Rightmove, the average price for a property in London now stands at £539,903. Considering the next most expensive region, the South East, yields average property prices of £275,842, the disparity is glaring and a pressing problem for policymakers. Hamptonsí notes that families with two children but only one full-time breadwinner, and first-time buyers find it especially hard to clamber onto the relatively unstable property ladder in London. 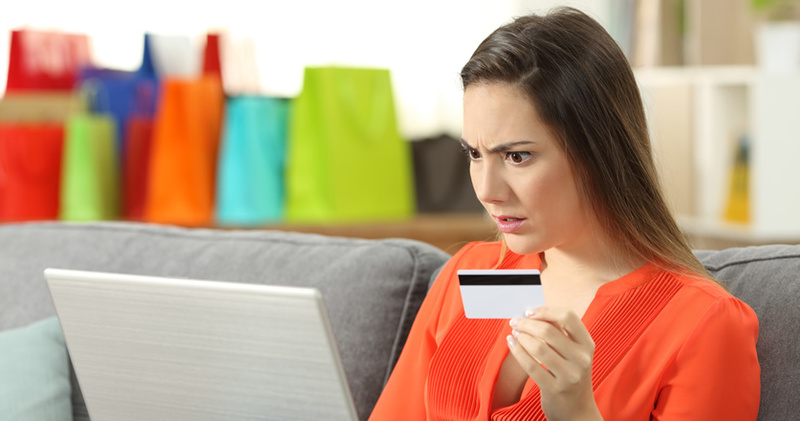 Due to the increased cost of living and stagnant wage growth, the aforementioned house-seekers are more susceptible to seeing larger amounts of money leave their accounts due to mortgage repayments and essential expenditure than coming in from their income. The report implies that these groups of people would typically need a supplementary loan of roughly £48 just to get by. 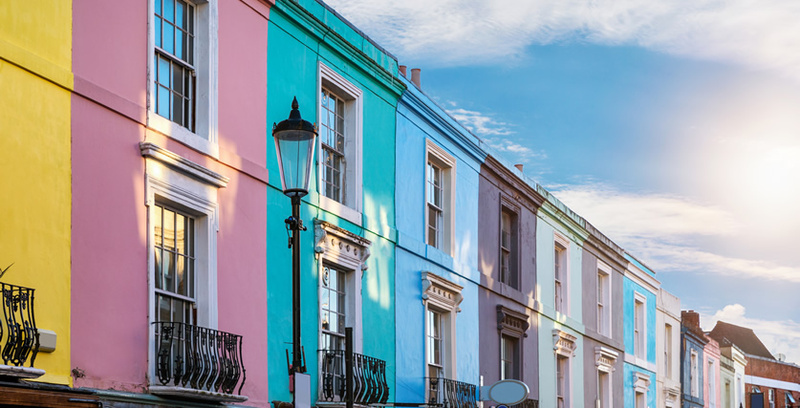 However, various reports of late have projected house price growth in London to steady henceforth, with Hamptons itself asserting that would-be house-buyers will see properties within the capital becoming more affordable in the near future. Moreover, real wage increases anticipated to come into play by 2015 will also aid affordability within the UK, but these could be counterbalanced by a base rate hike expected to be carried out by the Bank of England at some stage in 2015, according to Hamptonsí findings. Miss Earley moved to calm fears of excessively high future mortgage rates inhibiting buyersí housing aspirations: ìLooking ahead, the risks are that house prices continue to increase without any real increase in wages and that interest rates rise too causing a fall in ability to buy. ìThis said, for most parts of the country it would take a significant rise in mortgage rates for ability to buy to deteriorate to 2007 levels.